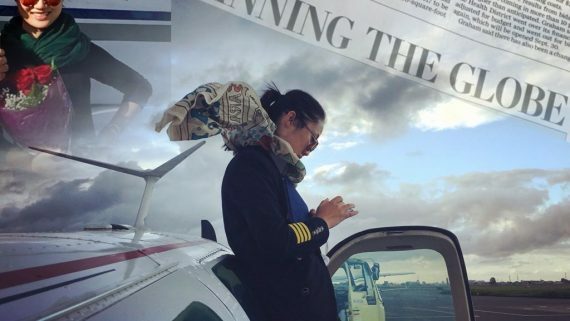 It is always with great pride that we watch our students achieve their goals and pursue their dreams after graduating from Century Air. 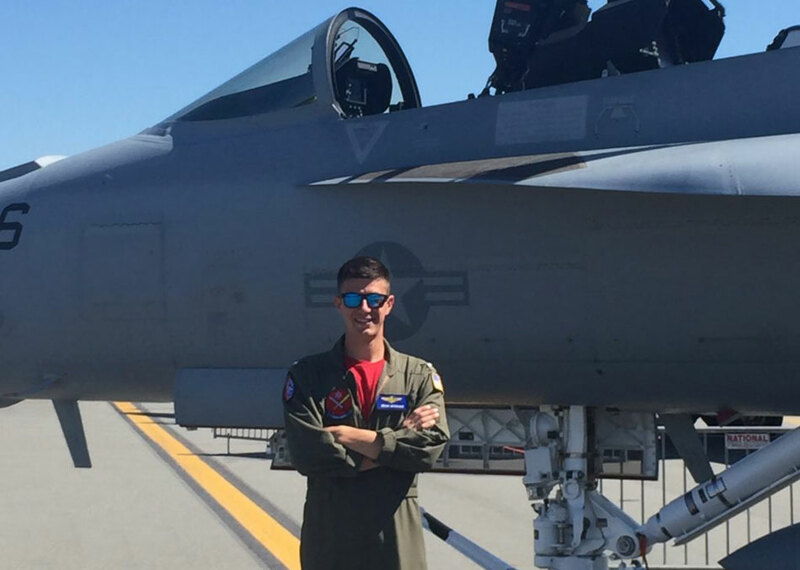 Brian Moscioni has continued to do just that as he joins the ranks of the US Navy’s elite tactical jet pilots. 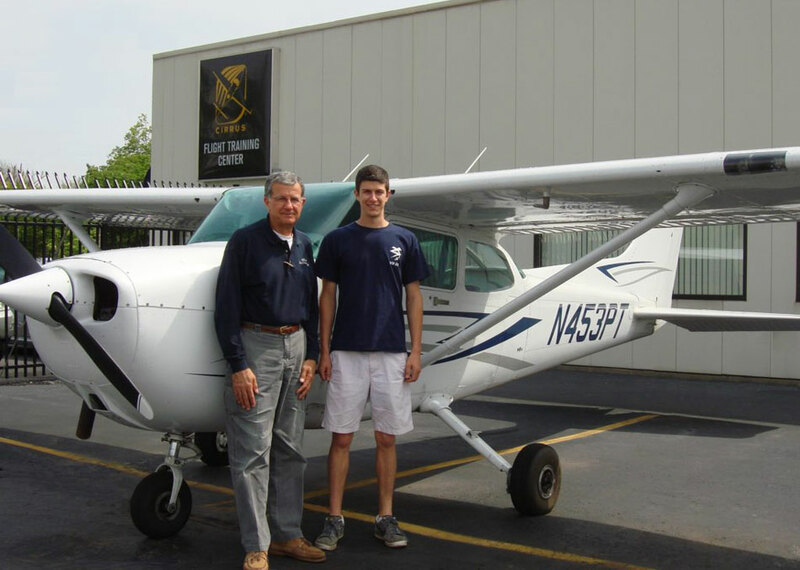 Following in his father’s footsteps, Brian knew early on that the love of aviation was in his blood. 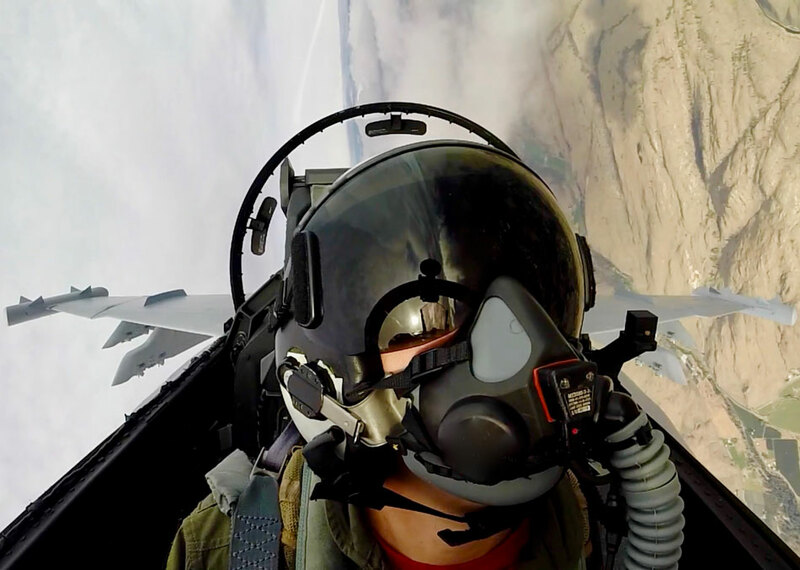 When he was just 16, his father took him to McGuire Air Force Base to see the Thunderbirds in action; an unforgettable experience for any pilot. After the show, Brian was able to meet the pilots and collect photos, autographs and memories. Needless to say, he was hooked! 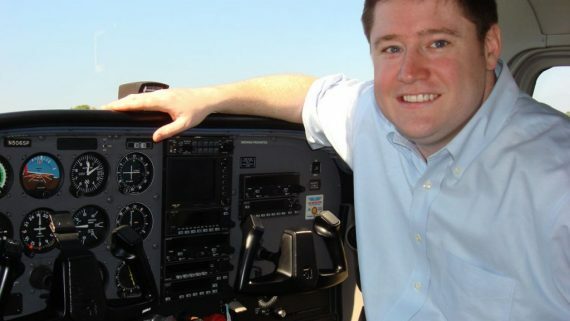 Brian started on his aviation path by enrolling in the Private Pilot course with Century Air when he was 17 years old. 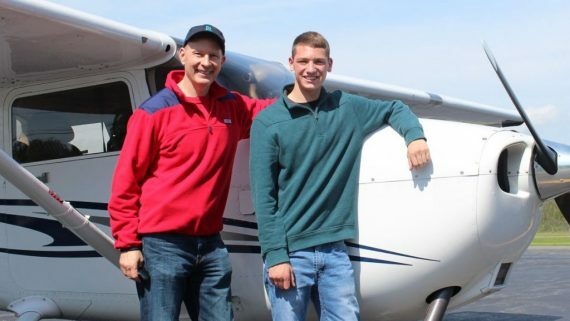 Century Air was an obvious choice for Brian, as his father, Rich Moscioni, has been a valuable member of our team as a charter pilot and instructor for nearly 20 years. 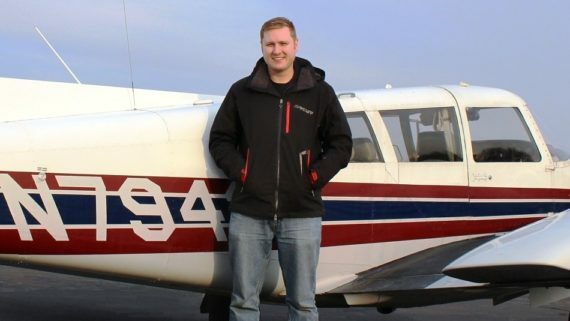 Brian earned his Private Pilot Certificate on May 25, 2014, and just one year later, he was well on his path to becoming a Naval Aviator. 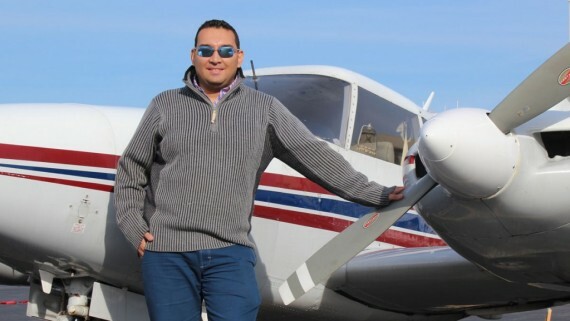 Just two weeks after graduating from Villanova University with a degree in Mechanical Engineering, Brian reported to Pensacola Florida to begin initial flight training. 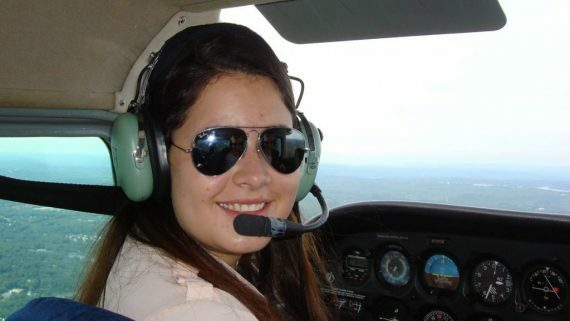 Subsequent flight training consisted of six months in Corpus Christi, TX, flying the T-6 Texan II, followed by two years in Meridian, MS where he learned formation flying, bombing patterns, low altitude training, dog fighting, and carrier landings in the T-45 Goshawk. 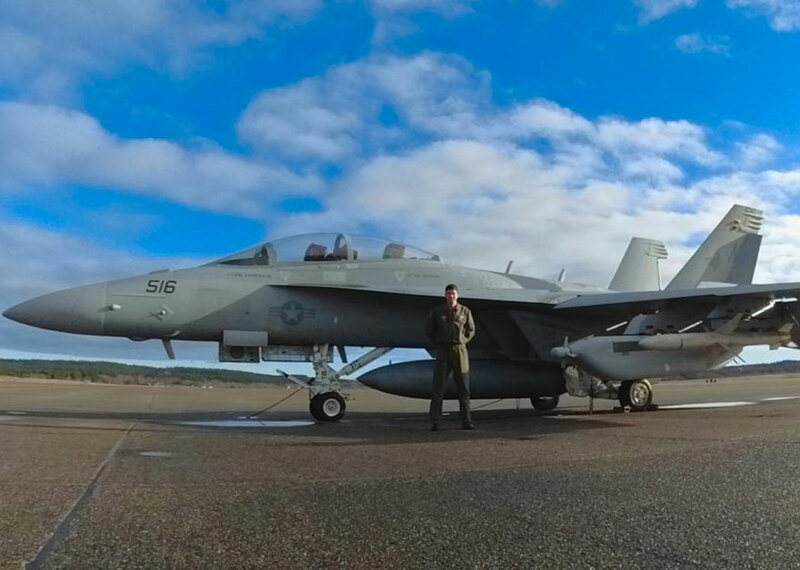 Brian affirms that the solid foundation and training he received at Century Air prepared him well for these challenges, and helped him earn a position flying the Navy’s EA-18G Growler upon receiving his wings of gold at graduation. 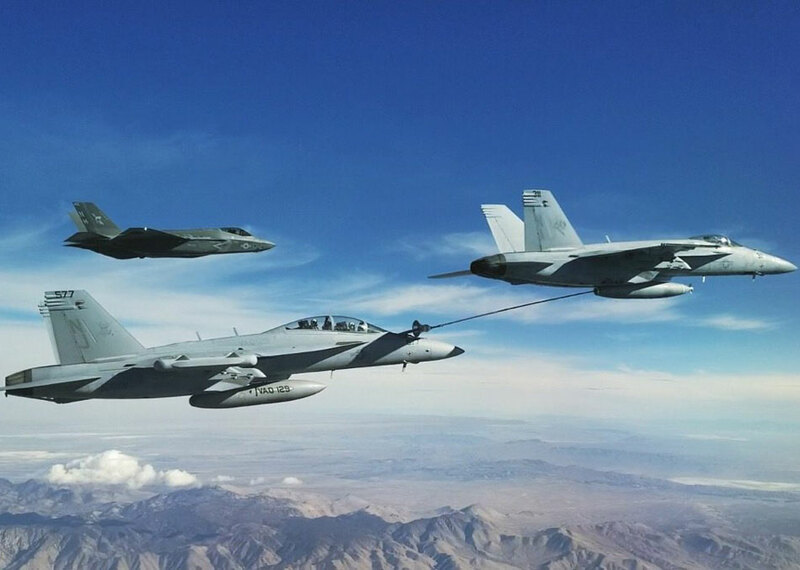 The Boeing EA-18G Growler is a specialized variant of the legendary F/A-18 Super Hornet. 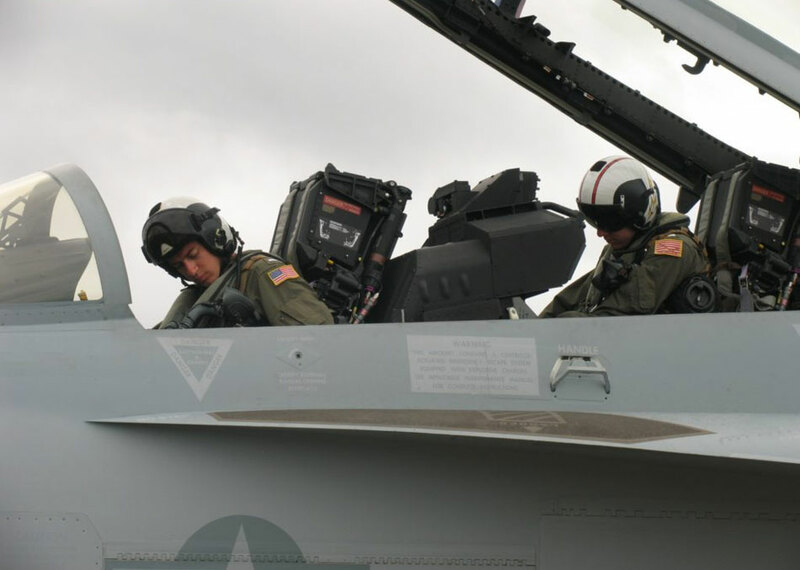 Unlike the Hornet, the Growlers mission is electronic warfare. Despite it’s specialized mission, the Growlers’ flight performance is every bit as impressive as the F-18 from which it was designed. With a pair of GE-400 turbofan engines delivering over 40,000 pounds of thrust, the Growler is able to execute 7.5G maneuvers, and achieve speeds of roughly 1.5 times the speed of sound (over 1100 mph), which makes it one of the fastest aircraft in the world. With all this aircraft has to offer, it is no wonder that only the very best military pilots are tasked with flying them, and why it has been utilized by the Blue Angels for over three decades. 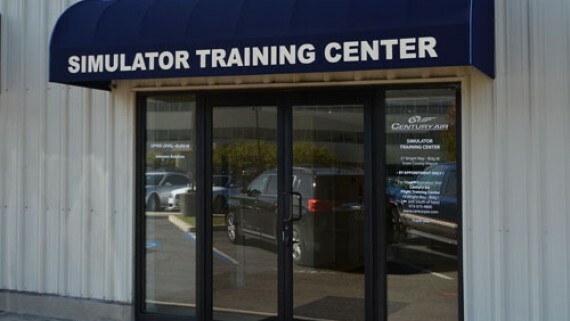 Brian is currently training at his Fleet Replacement Squadron to become fully qualified in EA-18G Growler. In the future, Brian has his sights set on one day becoming a Naval test pilot. He is truly excited about his future and is looking forward to joining his fleet squadron and becoming dedicated part of the military team. 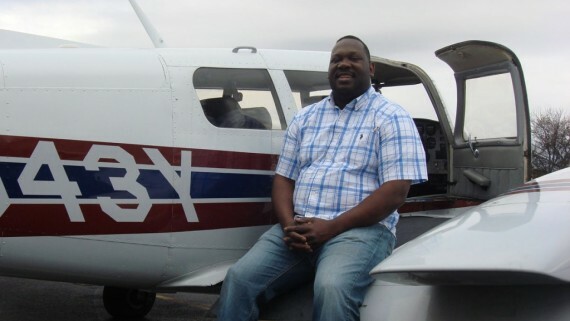 We, at Century Air, will continue to proudly marvel at his achievements and wish him all the best!